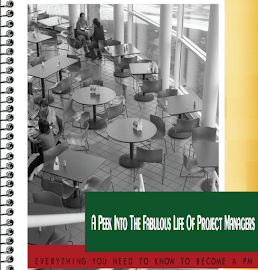 Project management for me as with everyone else is all about managing projects. Obviously how projects are managed and how you want to reach your goal depends on how you look at it. Project management has always been a journey for me, where I have learned every single day from my work, from my team and from my mentors. It’s been more about people for me than managing work through tools. 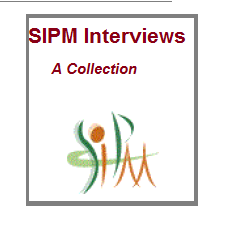 When I started working in project management for the first time, I was part of a small service based IT organization in Chicago (US). I soon learned that people management skills were the most useful because it helped me create the connection with my clients and more trust I had from them, I could understand the expectation and always deliver more. I also knew that it also helped me work better with my offshore team, one I knew the local language and second I ensured everyone felt I was one of them. This allowed me to get to know of the real problems and not sugar coated facts when required. In return I could manage my requirement, delivery and clients better. The way you treat your team always is the way team will treat you. When we worked under tight deadlines, team members took the initiative to stay back and get the work done. Not because they had to because they felt they were part of a bigger picture. Plus working in a small organization also means there is lesser capacity and always more work to be done. Handling situations specially tough ones, teach you a lot more because you are forced to think out of the box. Agile project management which has gained much popularity talks so much about the transparency, efficiency, collaboration, cultivating team environments and adapting to the need- this is how I have always run my team and projects. And definitely this is the way I have learned from my mentors. Project management for me is being successful and helping others become successful at what they are doing. It’s about understanding what makes everyone click and create amazing team dynamics where everyone grows and trusts each other. It’s about taking the stress, so your team feels secure. It’s about creating an environment where there is lesser politics and more appreciation. It’s about supporting your team members no matter what. And it is about accepting the challenge and knowing that it won’t be easy and get up every morning and be happy to take up the role. It is about the stress, the tight schedule, the pressure to deliver, to handle problems, to be responsible, to be accountable for all failures, to work on weekends, to have sleepless nights, to smile and assure even when you are paranoid, to be there when all you want is to go home and still keep the role. P.S. 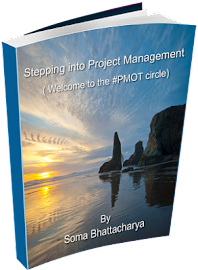 This post is published as part of a first ever project management related global blogging initiative to publish a post on a common theme at exactly the same time. Seventy four (74!) bloggers from Australia, Canada, Colombia, Denmark, France, Italy, Mexico, Netherlands, Poland, Portugal, Singapore, South Africa, Spain, UK and the USA have committed to make a blogging contribution and the fruit of their labour is now (literally NOW) available all over the web. The complete list of all participating blogs is found here ...so please go and check them out! Travelling can be fun unless you are doing it way too much. I still love it and the challenges it brings with it, over the past few months I have learnt the art of packing mostly over terrible mistakes. Always pack in your own shampoo- The hotel shampoo might leave your hair so limp that you wished you had your own. Always have an extra pair of clothes in your handbag/backpack- I keep one in my laptop backpack just in case my luggage doesn't arrive. Travel Light- I carried more than I should initially, now I just pack right most of the time. 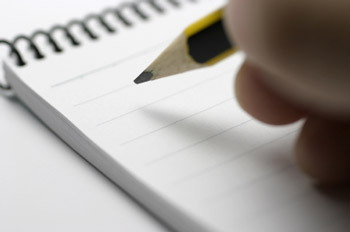 Keep a list- It helps every time. Be comfortable- I carry one thing with me that will make me comfortable and keep me relaxed: a magazine, iPod, a good book. Try local cuisine- This is my favorite part of travelling, I might not get the time to try out sight seeing always but at least I get to try the food. Learn everyday- There's so much to learn by just observing people or while travelling. We get used to the same set of people so much that a change while travelling gives us a better opportunity to learn when we travel. So, while I'm leaving for the airport in the next 30 minutes- I hope you get the chance to travel and say yes to it!